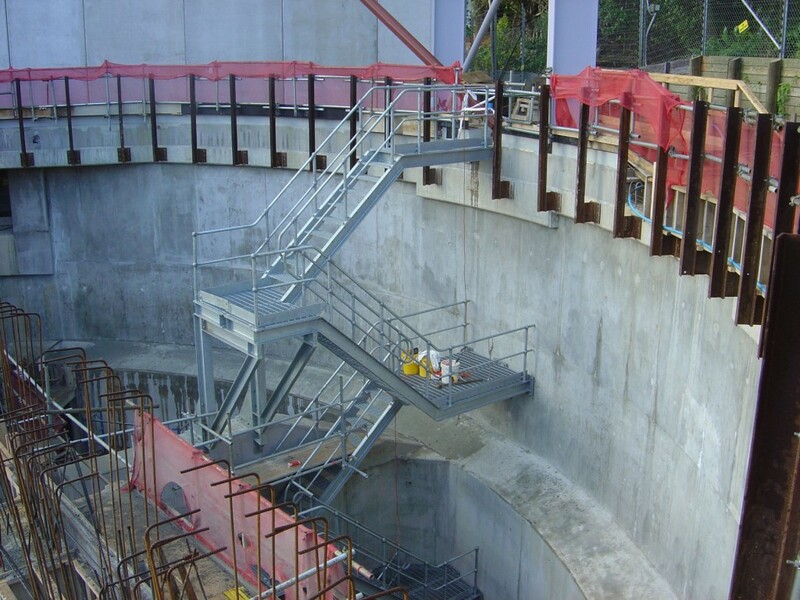 A Fletchers/McConnell Dowell project to replace the 90 year old Hobson Bay exposed sewerage pipes with an underground system. 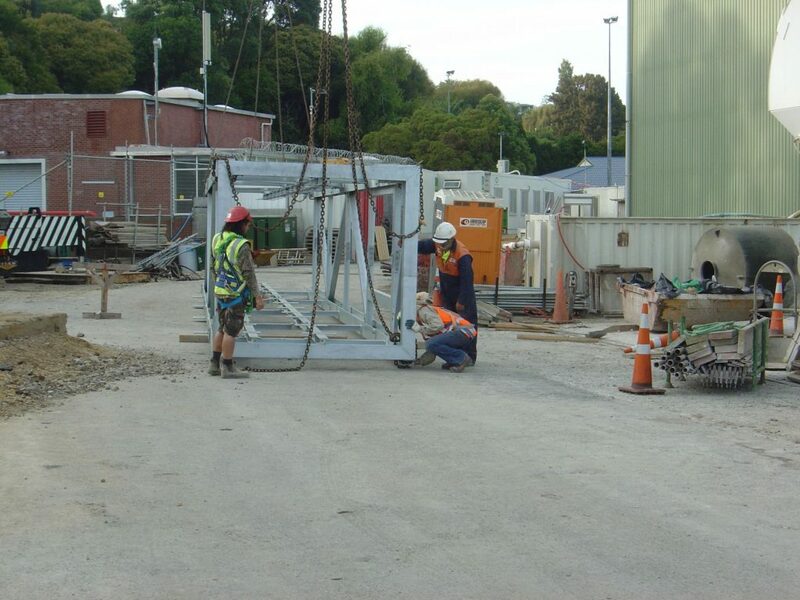 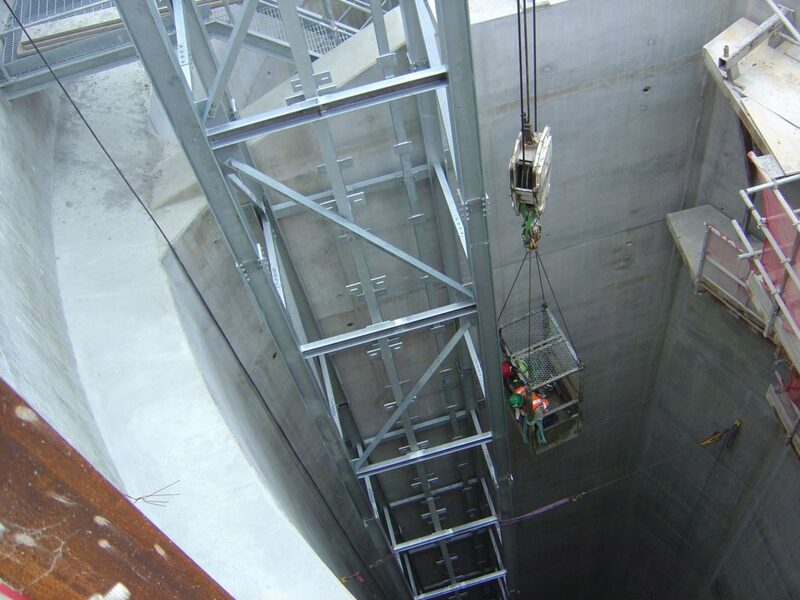 Culham Engineering constructed, transported and installed the steel form work for the 36 metre deep by 20 metre diameter poured concrete access shaft. 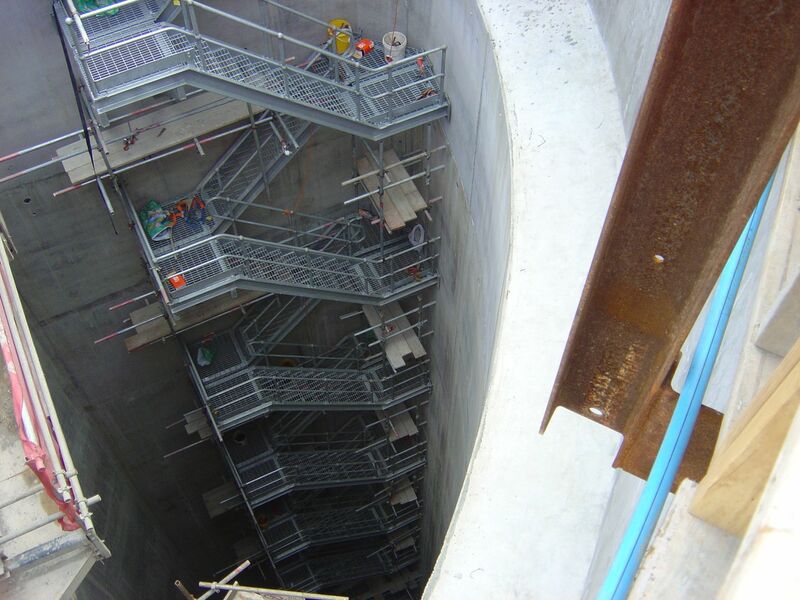 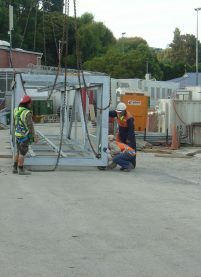 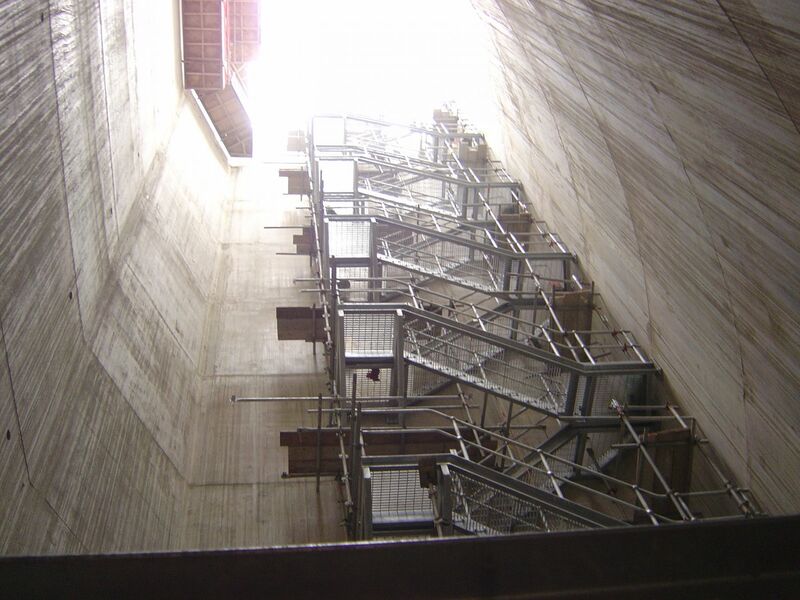 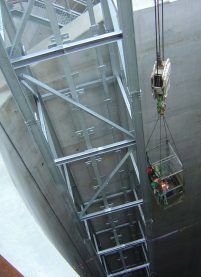 We also fabricated the access stairways and the lift shaft and assisted with the installation.